Michael graduated with a Bachelor of Physiotherapy from Melbourne University. Since then, he has had over 15 years of experience as a physiotherapist and is also a qualified D.M.A. Clinical Pilates Practitioner. 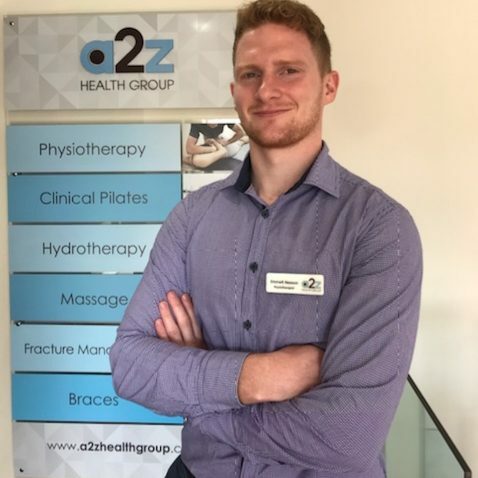 Being passionate about sports, Michael has been the physiotherapist of a Premier League soccer club – Dandenong Thunder for 4 years and has 2 years of thrilling ringside work alongside martial arts doctors during boxing and kickboxing fights. In addition, Michael also has extensive aged care and occupational physiotherapy experience. Michael enjoys traveling to exotic holiday place, experiencing other cultures and speaks fluent Russian. His other joys in life include watching soccer, sipping coffee by the beach, riding his motorbike, and spending time with his wife and beautiful kids. Hailing from Toronto, Canada, Michael graduated with distinction from the Doctor of Physiotherapy program at the University of Melbourne. In combination with his physiotherapy degree, he draws on his knowledge and experience from his undergraduate in Nutritional Science to offer a more holistic approach in improving one’s function. Michael has a passion in the shoulder and neck, while he applies a combination of manual therapy, exercise and education in order to achieve optimal health goals. He has a particular interest in upper limb rehabilitation having previously injured himself during his multiple sporting endeavours. If you can’t find Michael in the gym or on the badminton court by the end of the day, chances are he is spending time with friends as he familiarizes himself with Melbourne food, life and culture. 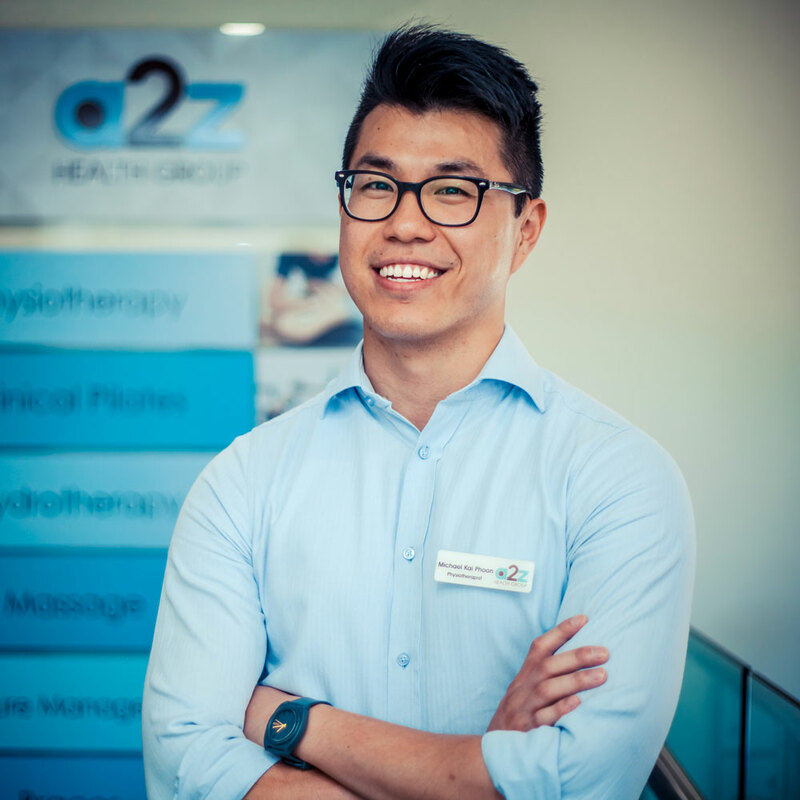 A Melbourne University Graduate with over eight years experience, David has works across multiple private practice clinics focussing on orthopaedic, musculoskeletal and aged care physiotherapy. 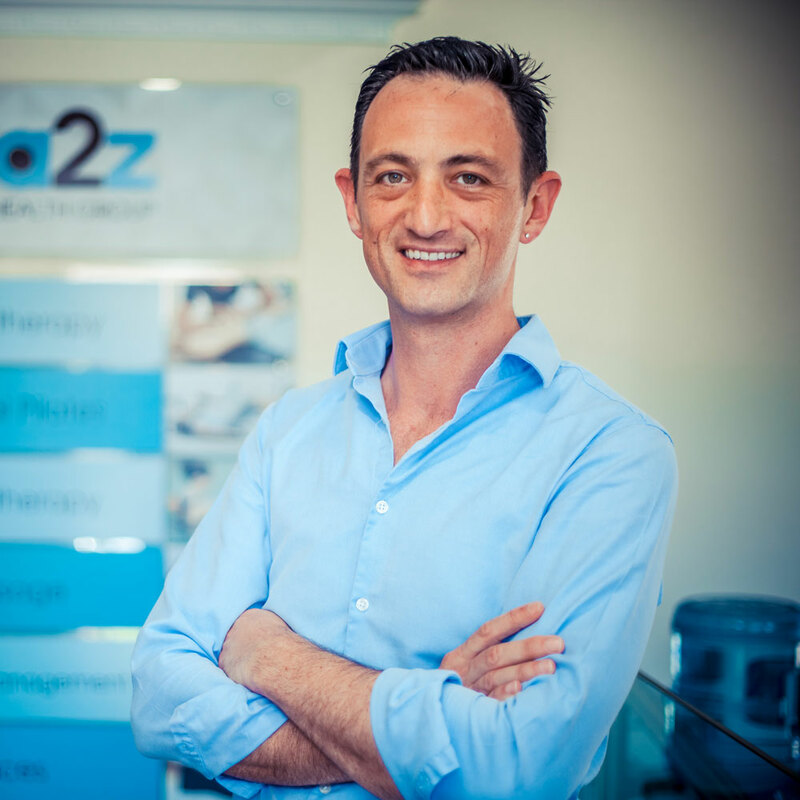 David is passionate about achieving excellent results with his clients across all aspects of rehabilitation. 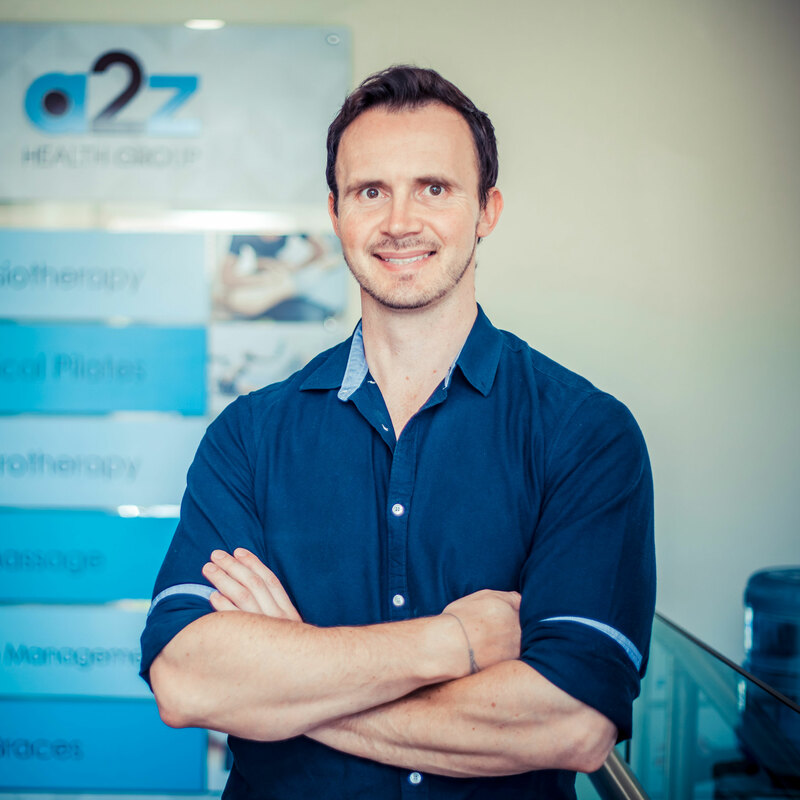 With continued post graduate study and a background in the fitness industry as a personal trainer and Pilates instructor David retains a strong belief in exercise based therapy. Placing a large emphasis on self-management techniques with the aim of empowering his clients as an active participant in their own rehabilitation. Outside of the work David enjoys spending time in the gym, reading, writing along with hiking, snorkelling and mountain climbing across the globe. Having travelled from top to bottom of Africa and east to west of China in the past, David has recently returned from making his way through Central and South America. A Charles Sturt University Graduate, Victoria has extensive sporting background experience as a sports trainer. 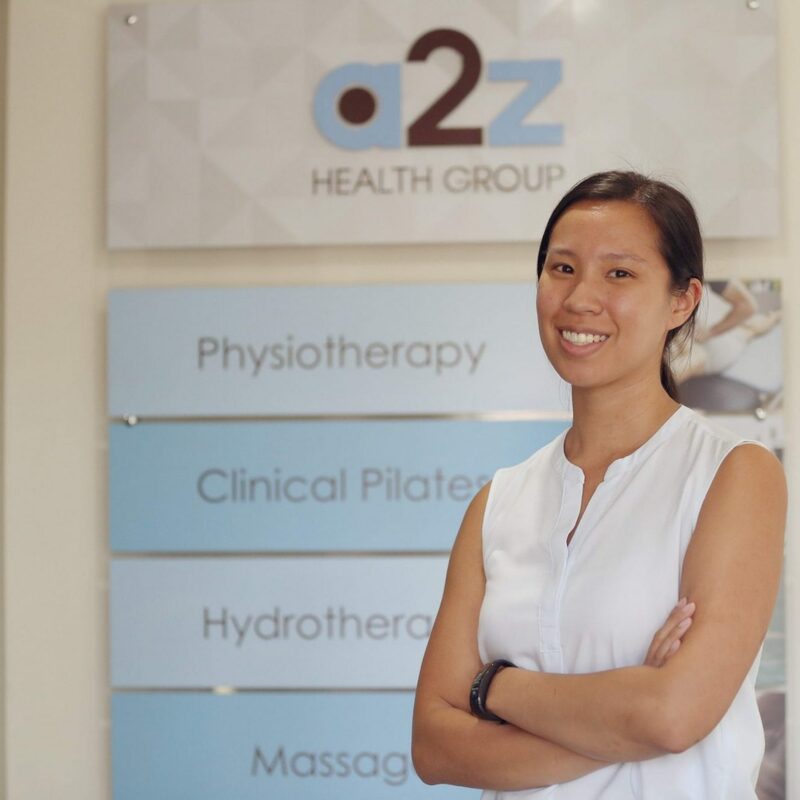 She has extensive taping knowledge to supplement manual therapies when managing acute sporting injuries. Victoria has initiated an implementation of baseline concussion baseline testing at Woodonga Saints Football and Netball Club. 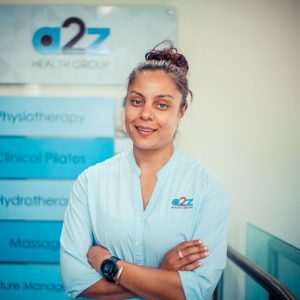 Victoria facilitates our Hydrotherapy classes and is heavily involved in rehabilitation of chronic and sporting Injuries. She is passionate about helping people avoid surgery when appropriate and get people back sports after those annoying chronic injuries that hold people back. Victoria is practicing in both Noble Park and Dandenong locations. Victoria enjoys indoor rock-climbing, indoor cricket, surfing, badminton and photography. Emmett completed his Bsc (Hons) in physiotherapy at The University of Ulster, Jordanstown based in the UK. Prior to his move to Australia Emmett worked in both the public and private sector, including working alongside rugby, soccer and Gaelic football teams at the highest level. Prior to completing his Physiotherapy degree, Emmett completed a Bsc (Hons) in Sports and exercise sciences. He has a special interest in exercise prescription, strength training and body weight exercises. His knowledge of sporting injuries from his previous two degrees has equipped him to treat any condition that he is presented with. Emmett believes in a combination of manual therapy and prevention management in order to create the best results and decrease the risk of re occurrence of injuries. Emmett believes in enabling his clients to feel empowered and in control of their injuries, while working together as a team. Emmett is passionate about his clients reaching optimal health and performance, whether that is on the sporting field, at work or just in everyday life. In his spare time, Emmett is a keen Gaelic football player, gym lover and a keen traveller. Emmett works from both Noble Park and Dandenong Clinics. The team that works hard behind the scenes to ensure our appointments, equipment and day to day duties run smoothly.